Calling for all offers to be in by Tuesday 30 April 2019 at 10am, and won't be sold prior. 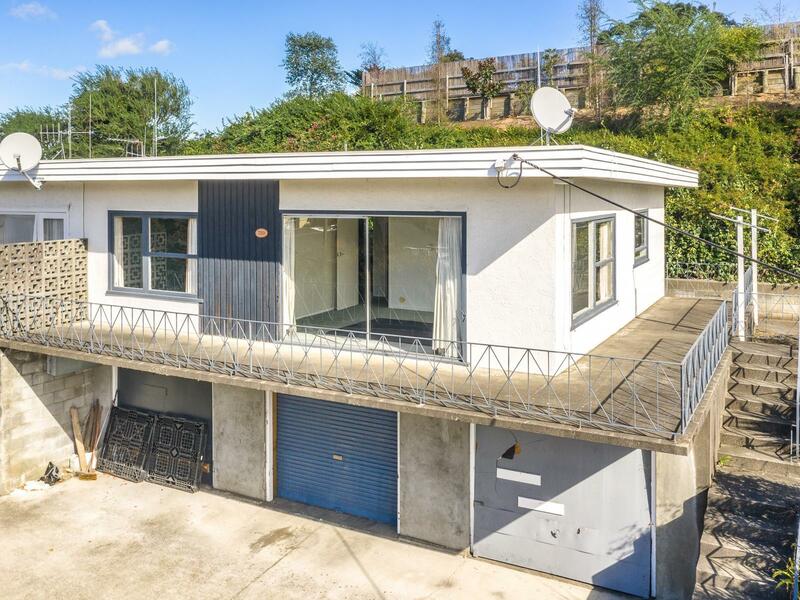 At this price this is a truly rare opportunity for you to own your own home on St Johns Hill or make this a golden addition to your investment portfolio - current rent appraisal $310 to $330 per week. Rates $2,261.34 pa. This low maintenance, sunsoaked north facing unit is barely a 2 minute walk to Virginia Lake. Relax in the spacious lounge or on your private patio and enjoy the elevated outlook over the surrounds. The unit features separate kitchen, two good sized bedrooms, bathroom, and laundry room. Extra-long garage beneath has ample space for a vehicle plus plenty of extra storage room. Walk to the St Johns Hill shops or the supermarkets at the upper end of the Avenue, nearby cafe, or enjoy the beautiful Virginia Lake Reserve. 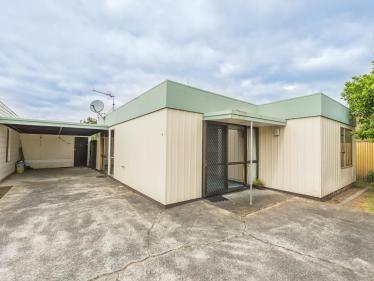 The unit would benefit from an interior makeover but make no mistake, you simply won't get better value than this in this prestigious location. Call us today to view.